Serious illness will affect us all, either personally or through loved ones, at some point in our lives. Preparation and knowledge of the nuts and bolts can provide comfort in a scary situation. As Change Agents, there are also ways we can improve the system to support those going through serious illness. 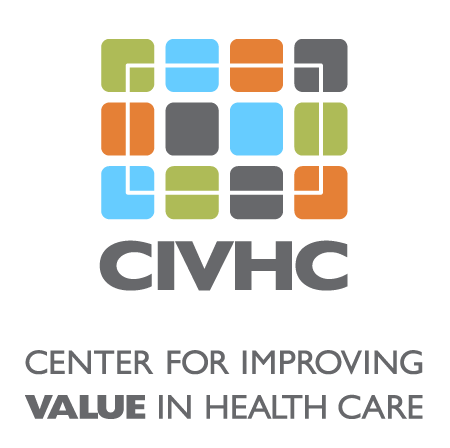 Join CIVHC on February 22nd at History Colorado for an interactive day focused on caring and planning for serious illness. Please note that name badges will be printed in the days prior to the event. Those who register after Wednesday, February 20 may not have a printed badge on Friday morning.